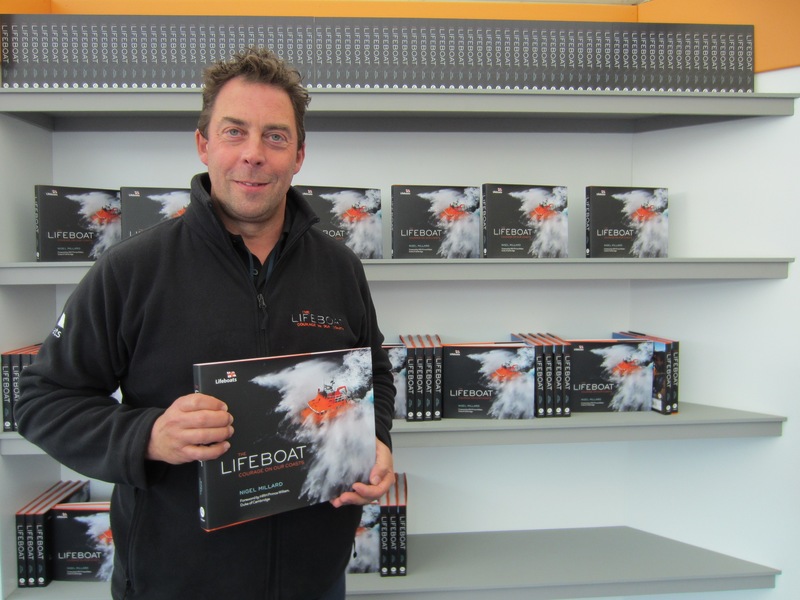 I had the good fortune to meet Nigel Millard at the Royal National Lifeboat Institute’s (RNLI) stand at the Southampton Boat Show, England in September this year. 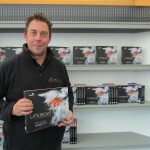 Nigel is a professional photographer and a volunteer with the RNLI – “the charity that saves lives at sea”. 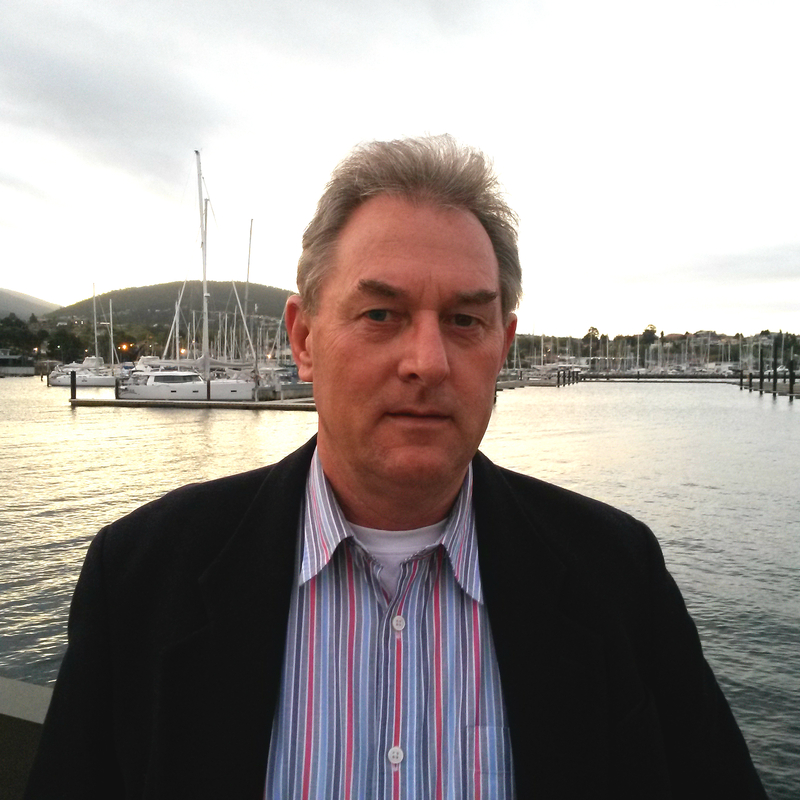 He is a lifeboat crew member at the Torbay station in Devon in England’s south-west. For the last decade, Nigel has been capturing the spirit of the RNLI on film through his portraits of lifeboat men and women and, often dramatic, action photographs of lifeboats at work on the sea. 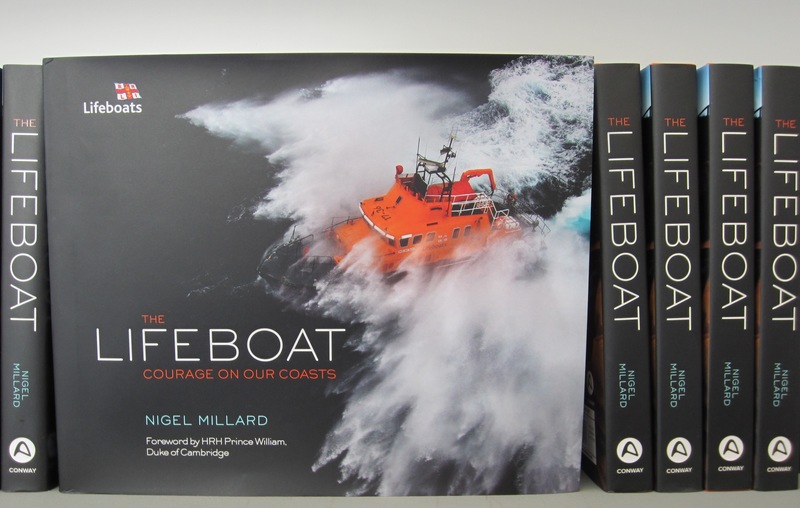 A new book – “The Lifeboat: Courage on our Coasts” – has been published capturing nearly 500 of Nigel’s images taken of the day-to-day work of the RNLI around the UK and Ireland. 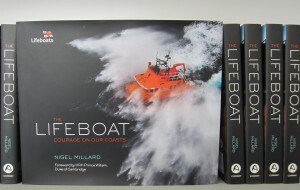 Have a look at this great book and spectacular photographs at www.rnli.org/courageonourcoasts and think about the volunteers around the globe who frequently put their own lives at risk to save others. Please! Before you set out on the water, even on a calm day in good weather, take the time to check your on-board safety equipment. It’s not just your life that you’re risking!